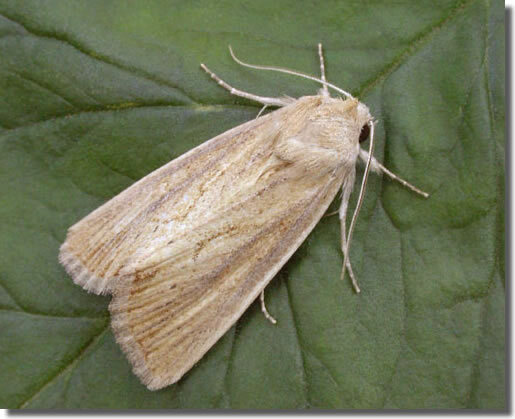 Notes: Nationally scarce (Nb) on sand-dunes along the east coast of Britain from Suffolk to Angus; there is also a small colony at Camber, Sussex, believed to have been introduced with the foodplant. Not recorded in Hampshire or on the Isle of Wight to date. Wingspan 34-38 mm. Characterised by long and narrow forewing. Larva feeds on Lyme-grass.